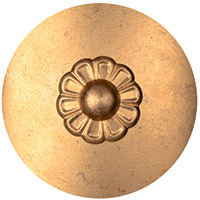 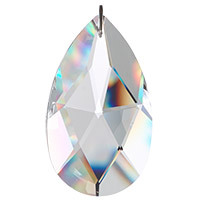 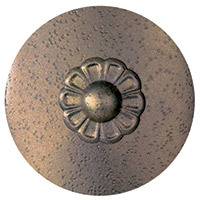 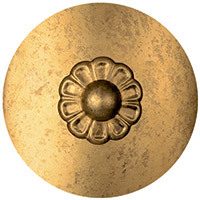 Q Does this pendant come in any other finishes? 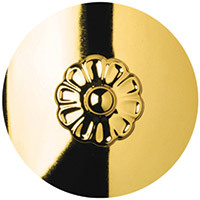 I am interested in Heirloom bronze or gold? 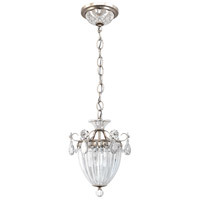 A Yes, the Schonbek Bagatelle 3 Light Pendant and Clear Heritage Handcut Trim 1243-48 is also available in the Heirloom Gold and Clear Heritage Handcut Trim 1243-22. 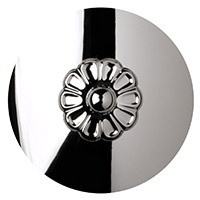 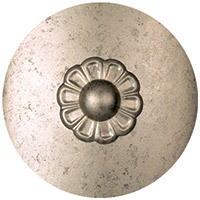 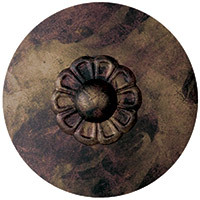 Q Does this pendant come in Heirloom Silver? 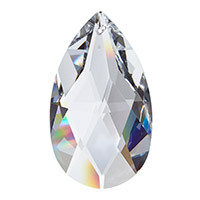 What other crystal options if available? 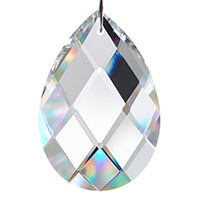 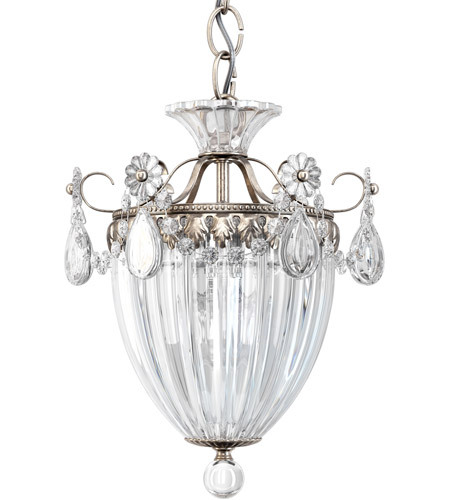 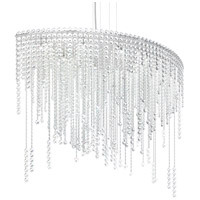 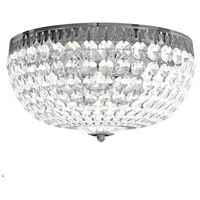 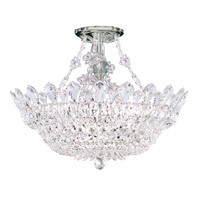 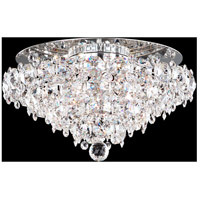 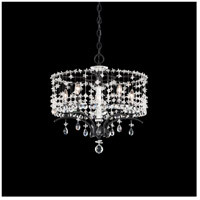 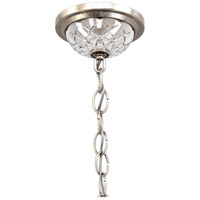 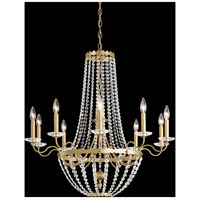 A The Schonbek Bagatelle 3 Light Pendant and Clear Heritage Handcut Trim 1243-48 is also available in Heirloom Silver with Clear Heritage Handcut Crystal 1243-44 or Clear Spectra Crystal 1243-44A. 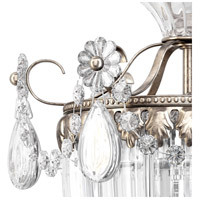 Please call one of our lighting experts at 866-344-3875 option 1 for more direct help.